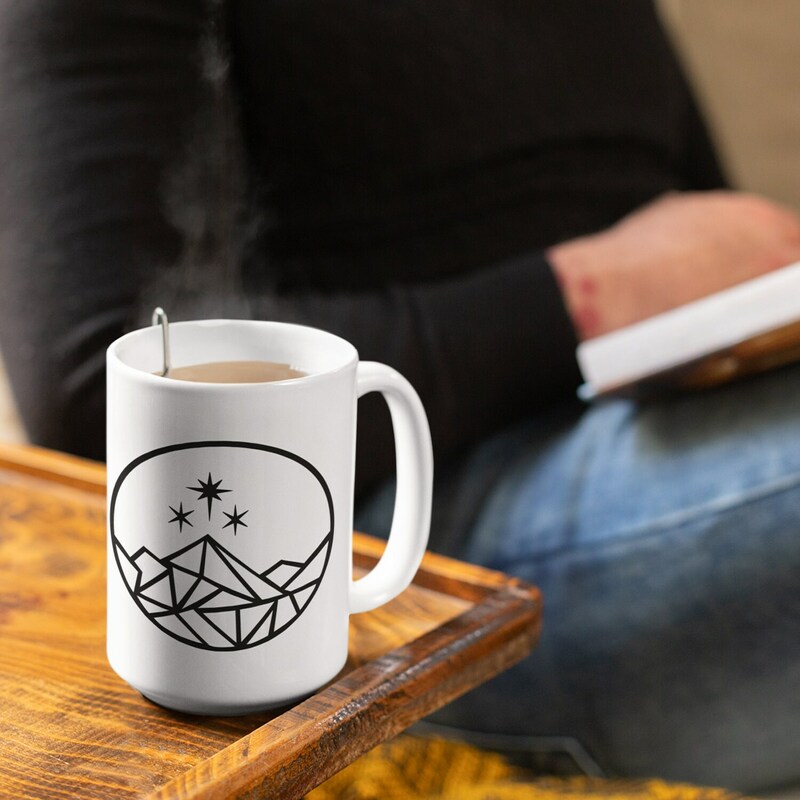 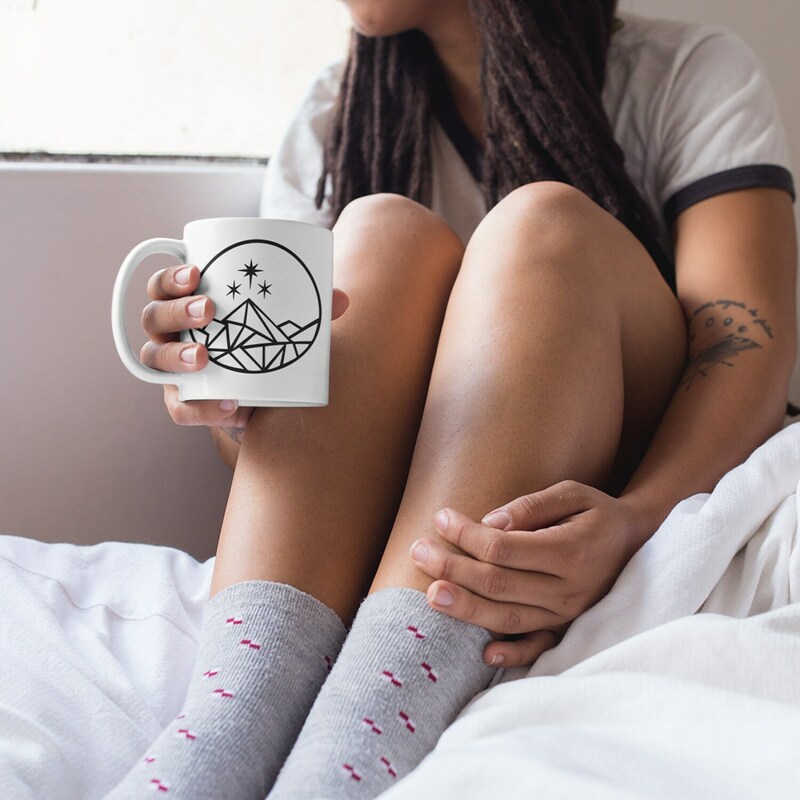 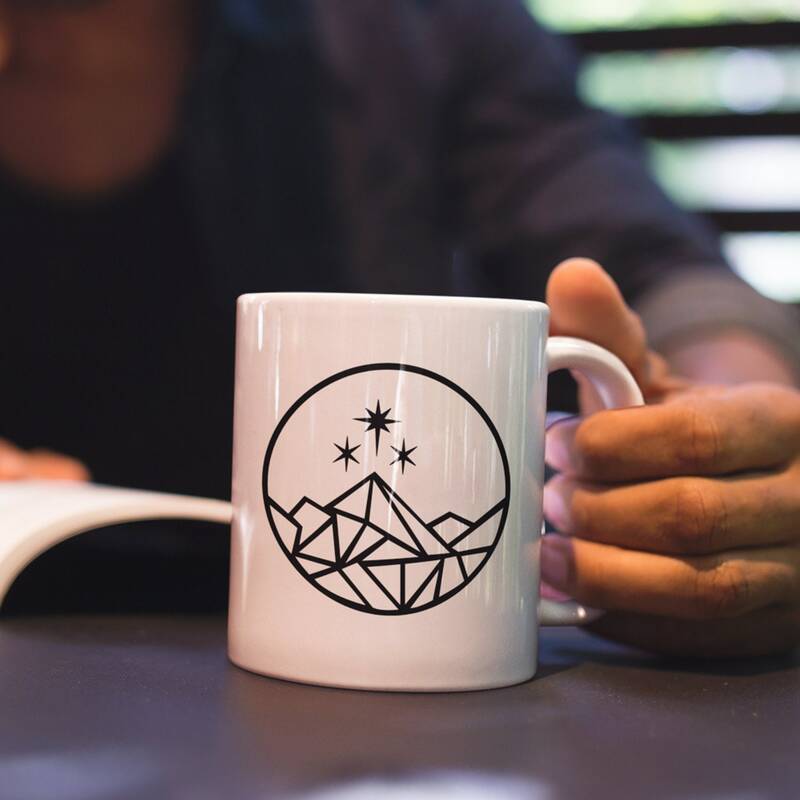 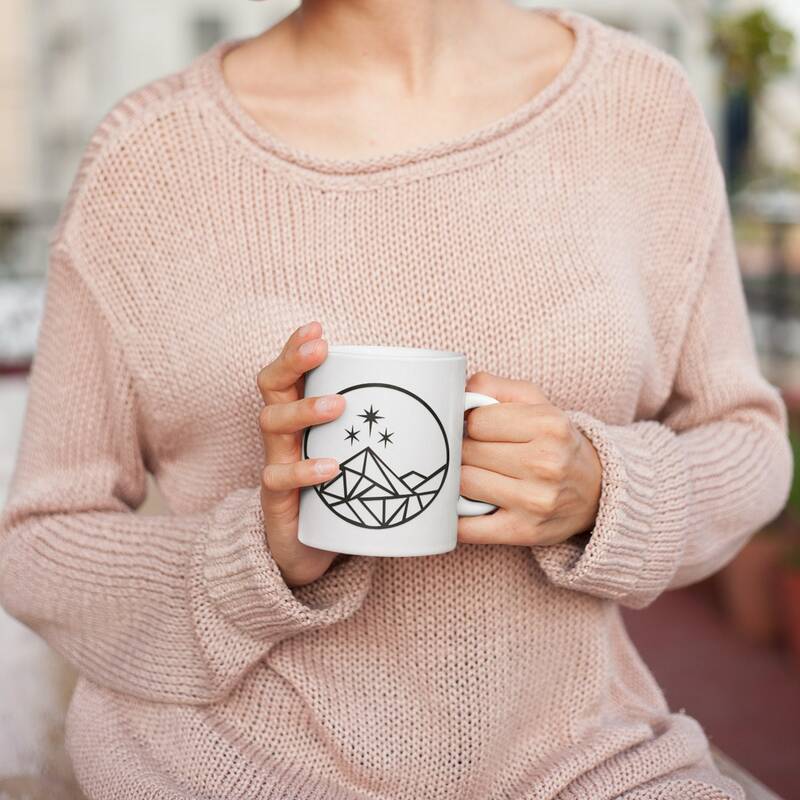 Time to expand your bookish mug collection? 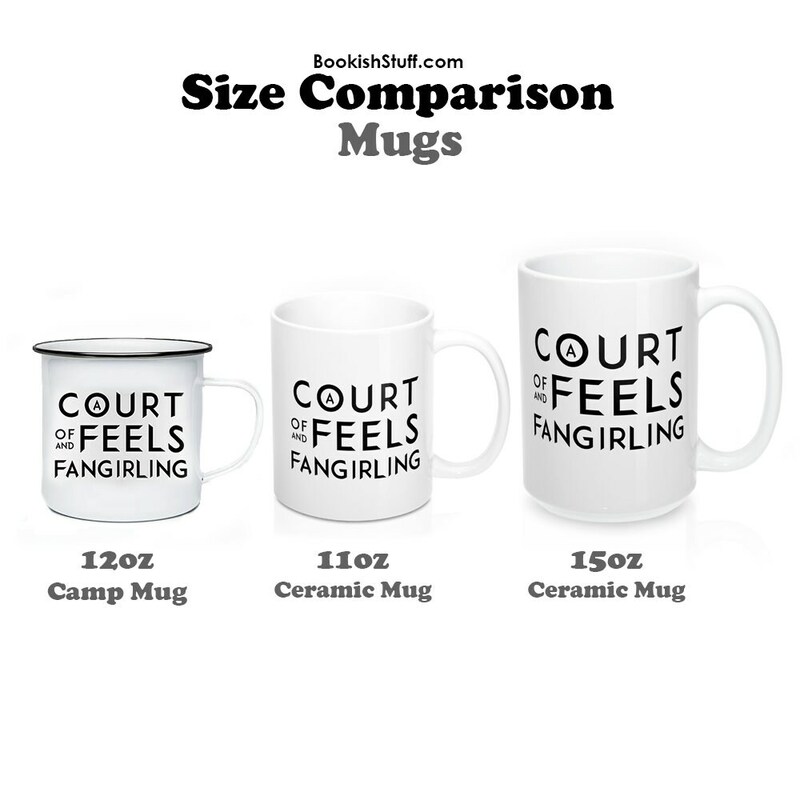 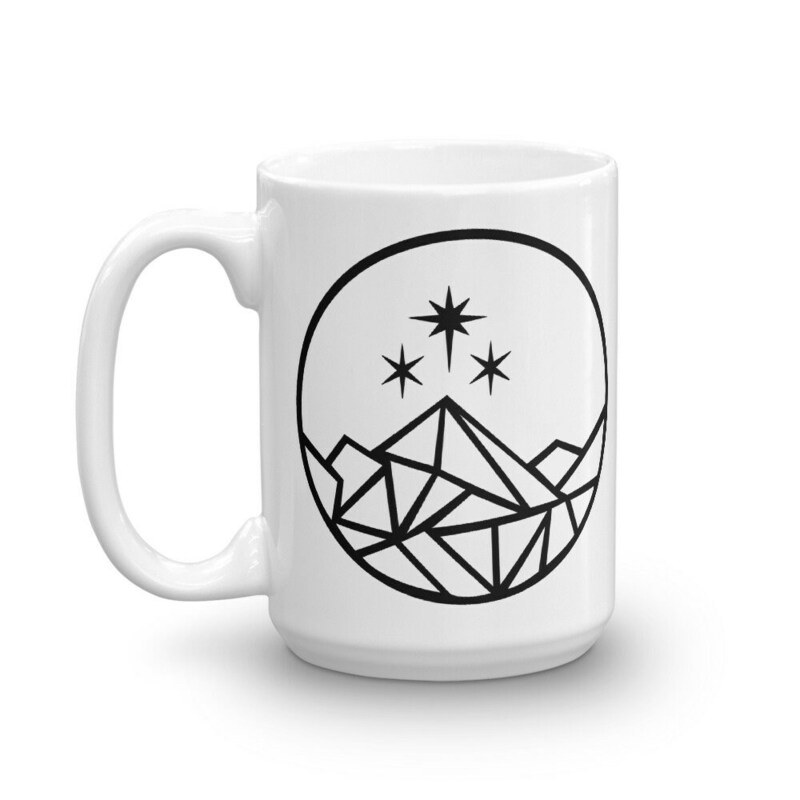 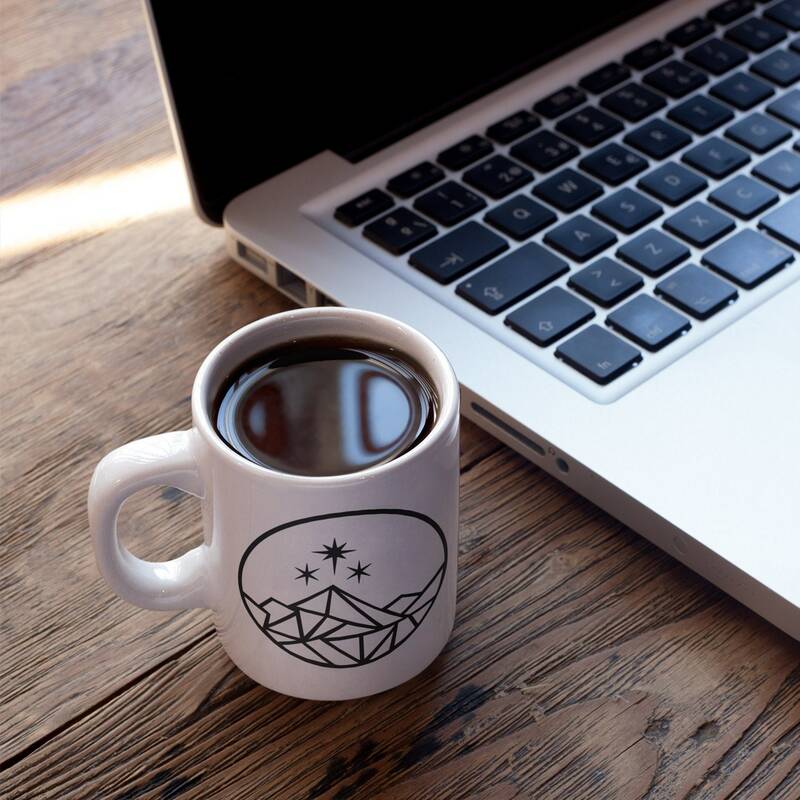 Our Night Court Logo mug is available as a 11oz or 15oz ceramic mug and as a cast iron 12oz camp mug. 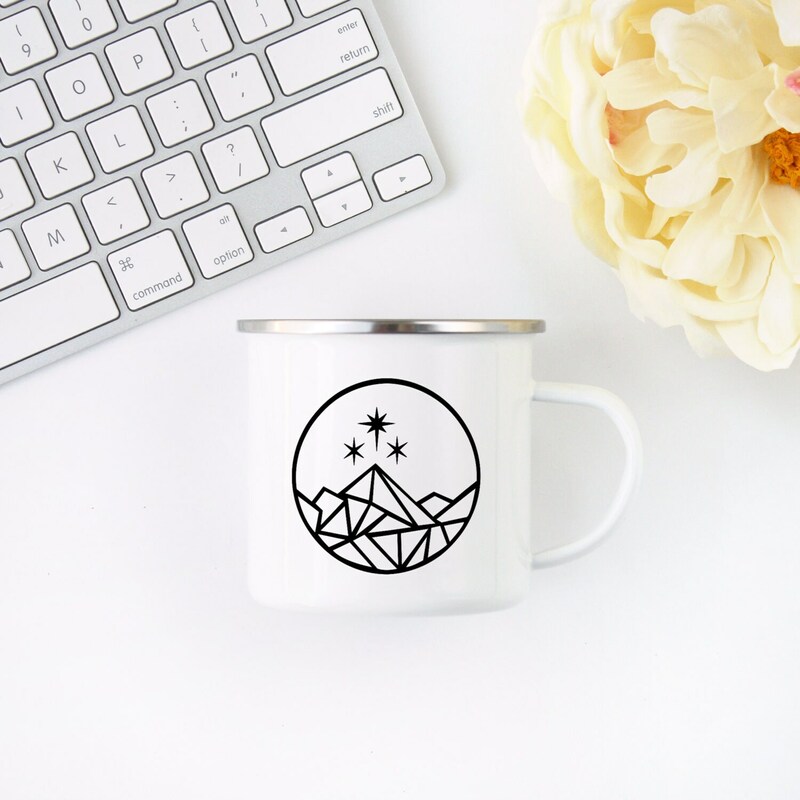 The design is printed on both sides so it doesn't matter if the recipient is a lefty or righty the design will be front and center. 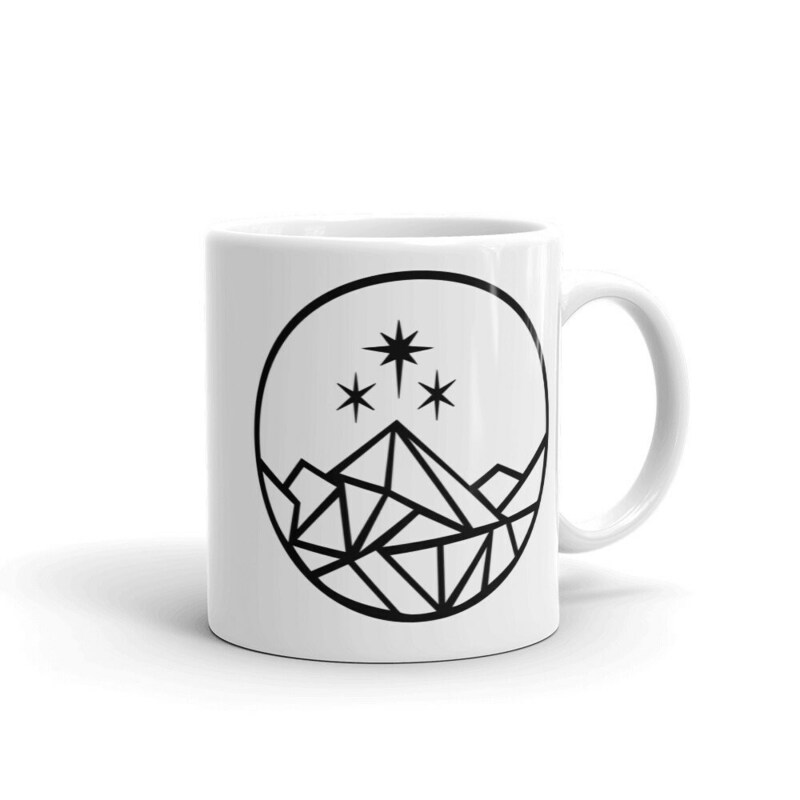 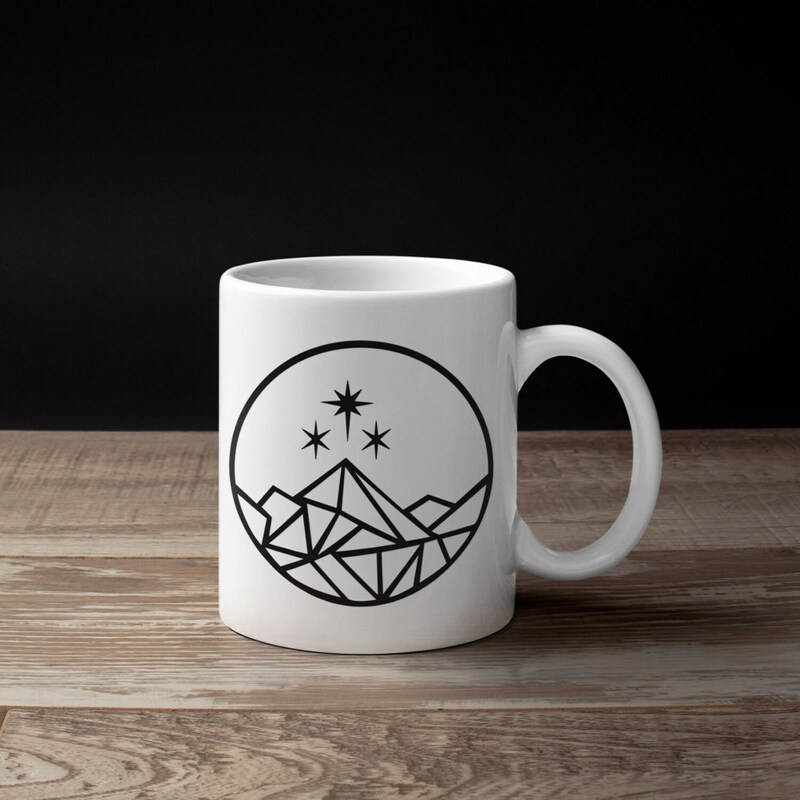 This mug makes THE perfect gift for fans of Sarah J Maas A Court of Thorns and Roses series.